Dunn Law Firm has always taken great pride in a personalized approach to its clientele. 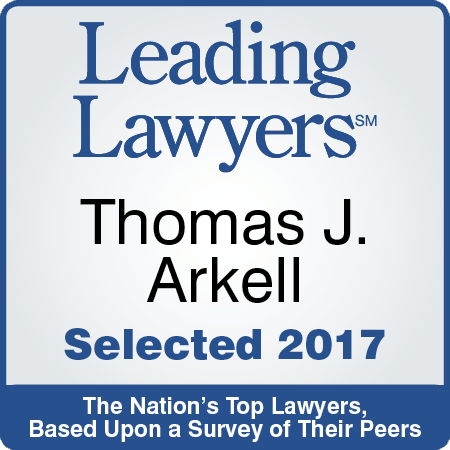 Senior Immigration Partner, Thomas J. Arkell, possesses a deep understanding of the permanent U.S. resident and citizenship processes, having gone through both himself. He also understands the human element of the visa process and knows first-hand the importance of efficiency in completing the NIW application, both for peace of mind and so his clients can receive their approval that much more quickly. We have always felt that our website should reflect this understanding and Mr. Arkell’s approach. Every element should be conceived and executed with the needs of the client front-and-center. That is why we are pleased to announce that we have just completed a major redesign of the site. Aimed at improving navigability and making information related to the National Interest Waiver easier to locate, our redesign significantly changes the look and feel of NationalInterestWaivers.com. From the beginning, our goal was to make things more welcoming and more user-friendly. That’s why one of the biggest changes involved streamlining how we present information. On our homepage, details about pricing, approval rate, and our money-back guarantee are now positioned front-and-center. It’s also much easier to request a free consultation with Mr. Arkell, and our updated payment plans are organized so they are simpler to understand. We have also significantly expanded our section on client testimonials and added a great deal more content to our approvals page. Together, these changes make it easier to understand what we have done for our past clients, and what we can do for prospective ones. They also allow applicants to form a more comprehensive understanding of what’s necessary to qualify for a National Interest Waiver. And finally, they more definitively show what sets us apart from our competitors – our knowledge, expertise, and dedication to helping each and every one of our clients thrive. From the start, our commitment was and always will be to our clients. 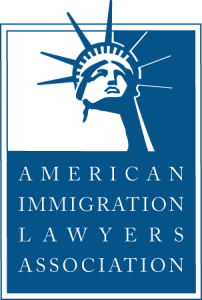 Mr. Arkell and his Immigration Team possess both the knowledge and the experience necessary to help people avoid the challenging, cumbersome labor certification process by successfully petitioning for a National Interest Waiver. The website redesign is just one more way for us to demonstrate our commitment – and one more way we can help some of the best and brightest enter a country where they can use their exceptional talents and truly excel. Click here to contact us about a free initial NIW consultation.